Cosmetology offers many opportunities for people who like working with their hands and using their creativity to help others look their best. The field of cosmetology encompasses a number of occupations, including hairstylist, barber, nail technician, skin care specialist, and makeup artist. These personal appearance workers are trained in the art of cutting and styling hair, manicuring nails, performing skin treatments, applying makeup, or a combination of these. Readers are provided an overview of the field, including the skills and personal qualities needed for success, and the career training and licensing required to get started. 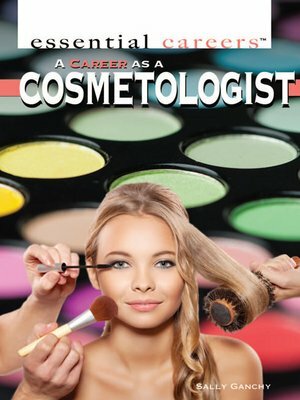 Readers learn how to choose the right school or training program and how to forge a path to their desired career in beauty. Vibrant color photographs and sidebars add interest and excitement.